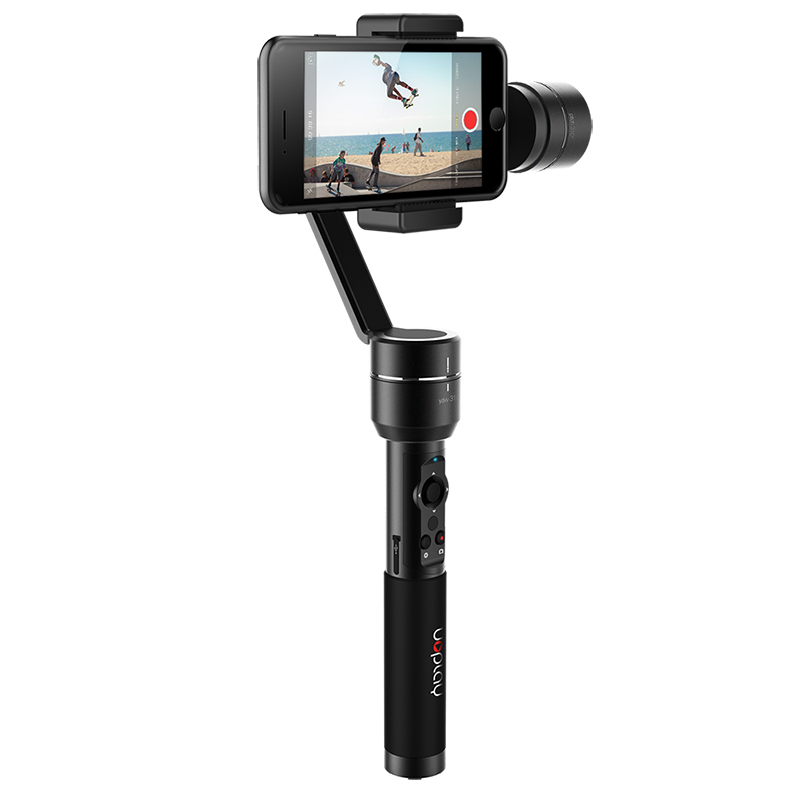 Successfully Added AIbird Uoplay 2 Handheld Gimble - 3 Axis Handheld Stabilizer, Face Tracking, Smartphones Up To 5.5 Inches, GoPro Action Cameras to your Shopping Cart. A 1/4 inch thread is located in the base of the handle so this smart stabilizer can even be mounted on a tripod. Coming with a counterweight (for use with large phones), two batteries, charger and a carry case the AIbird Uoplay 2 Handheld Gimble is the easiest way to smooth videos and has a 12 months warranty, brought to you by the leader in electronic devices as well as wholesale smartphone accessories and photography gadgets..